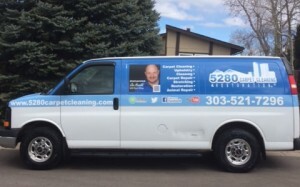 5280 Carpet Cleaning & Restoration is the leading carpet cleaning service provider for Denver and its surrounding areas. Our team of professionals operate a state-of-the-art fleet of cleaning trucks mounted with industry-preferred steam cleaning equipment. We ensure that our company employs only the best technicians in the business and utilize a unique anti-allergen steam cleaning technology that is proven to be effective on all carpets, whether commercial or residential, and is safe for oriental rugs and most other specialty rugs. At 5280, we understand the value of clean carpets, not only for keeping up property values, but also for the quality of the living environment. Having polled our customers, we know they tend to be more comfortable when their carpets are completely free of stains and odors. 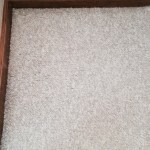 This is the advantage of hiring 5280 for your carpet cleaning services. A clean living and working environment means greater peace of mind, productivity and satisfaction for our customers. Whether you are a property owner, manager or renter, clean carpets will significantly enhance your living situation and outlook. 5280 services residential clients and can also service commercial accounts on a contract basis. Appointments are available weekdays, weekends and holidays. Call for a free estimate and freshen up your carpets today! Feel free to ask one of our service professionals about any special offers or discounts. 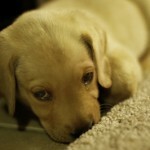 People and pets are hard on carpets and the older your carpet gets, the more stains it will pick up. Whether from wine, coffee, fruit punch, oil or grease, stains to your carpet and upholstery can be heartbreaking. This is why 5280 Carpet Cleaning & Restoration is here to help. At 5280 Carpet Cleaning & Restoration, we love pets as much as anyone. That being said, we recognize that pets can be extremely rough on carpets. Dogs might track in mud and urinate on the carpet. Cats tend to scratch and shed hair all over the place. Throughout the life of a carpet, accidents are bound to happen. 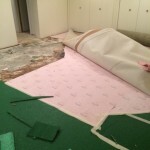 If you like to host social gatherings, at some point your carpet has been damaged or stained. Maybe someone tore the carpet with their high heels, or burned a hole with a lit cigarette.